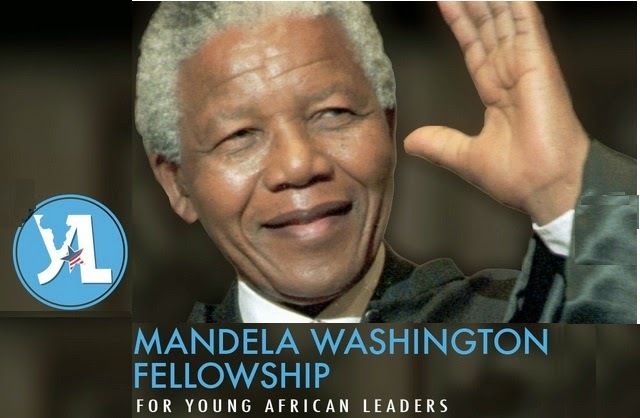 2015 Mandela Washington Fellowship Application: The Young African Leaders Initiative (YALI) is now calling for applications for the 2015 Mandela Washington Fellowship Program. The Mandela Washington Fellowship is the flagship program of the President’s Young African Leaders Initiative (YALI) and embodies President Obama’s commitment to invest in the future of Africa. Summit in Washington, D.C. Through this initiative, young African leaders are gaining the skills and connections they need to accelerate their own career trajectories and contribute more robustly to strengthening democratic institutions, spurring economic growth, and enhancing peace and security in Africa. Selected Mandela Washington Fellows should be prepared for an academically and professionally challenging program.